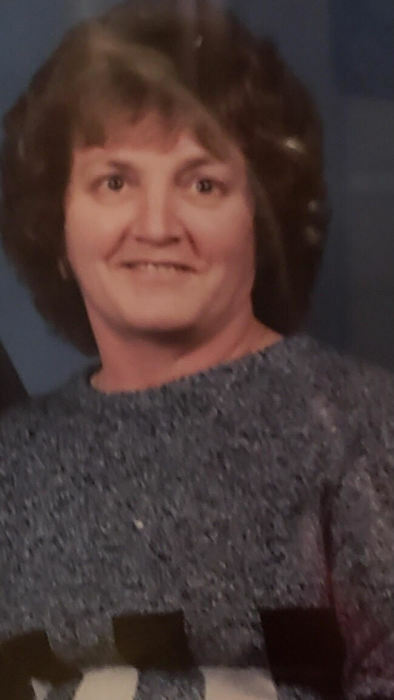 Annabell DuBray, 80 of Weedsport passed peacefully at home surrounded by her family. She retired from P&S Textile, Skaneateles Falls. Annabell was predeceased by daughter Cheryl DuBray, 3 brothers Earl, Fred, & Lester, 2 sisters Elizabeth and Bertha. Surviving are 2 sons Rodney DuBray, and Scott (Tracey) DuBray of Fort Myer, FL. A daughter Lynn (Jeff) Hollfelder of Weedsport, 3 brothers Lloyd (Pauline) Beaudoin of Norfolk, Wilfred Beaudoin of Syracuse, and Romeo (Linda) Beaudoin of Oswego, 19 grandchildren, 20 great grandchildren, several nieces and nephews. 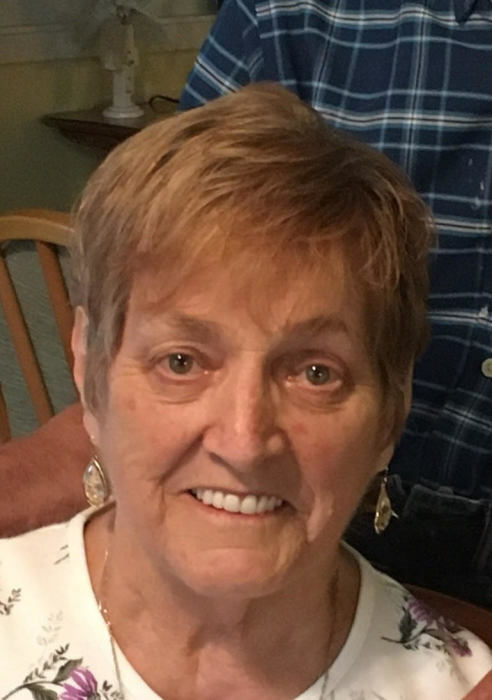 Calling hours will be 11am to 2pm Saturday at the Bush Funeral Home 120 E. Main St. Elbridge with a service to follow at 3pm in the Auburn Alliance Church, 630 N. Seward Ave. Following the service family and friends are invited to gather at the Sennett Fire House 3155 Turnpike Rd. Sennett. Spring burial will be in Mt. Pleasant Cemetery, Elbridge. Contributions may be made to Alpha 1 Foundation, 3300 Ponce de Leon Blvd, Coral Gables, FL 33134, Auburn Alliance Ministries, or a favorite charity.